Kim Shappee founded a women’s leadership conference in Montana because she knows the struggles of being a mom while advancing a career. As a financial adviser and one of the founders of Bank of Montana, Shappee started finance classes for women in Missoula that eventually spread across the state. With that success, she started attending larger women’s conferences on the East Coast and discovered the struggle of caring for a child while attending vital, career-advancing meetings. “It was just so hard. As I looked for women’s leadership events in the Northwest, like Montana, Washington, Idaho, Wyoming, North Dakota and South Dakota, there wasn’t anything,” Shappee said. 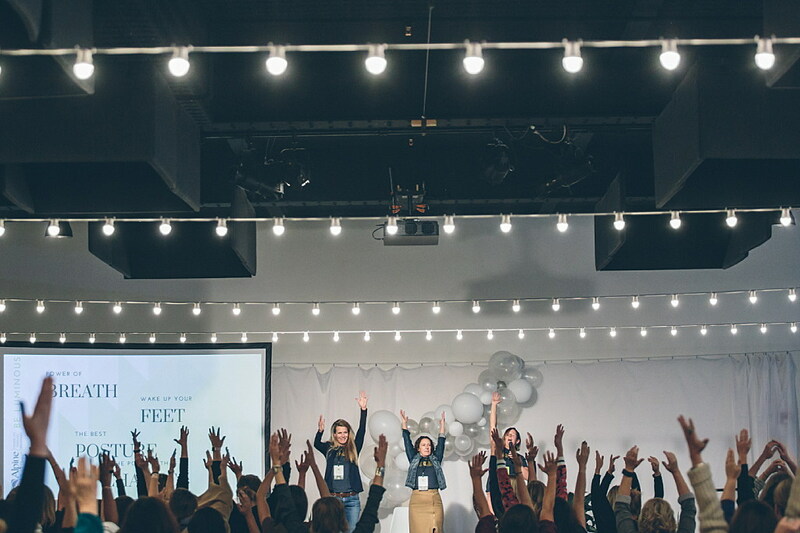 So she began Athena Pack, a two-day women’s leadership conference in Bozeman that teaches women business, financial and communication skills while providing insight from keynote speakers on lifestyle goals, teamwork, and government and electoral processes. Started in 2016, Athena Pack was just named one of the top five conferences for women leaders by Brit + Co., one of the nation’s largest digital media companies. Shappee wants women in Montana to feel empowered in their own towns and cities – without having to travel long distances to events. For Shappee, the speakers she’s listened to and the networking she’s been a part of at other conferences helped her with career goals and lifestyle changes. Women, especially in rural Montana, need opportunities like Athena Pack, she said. With Montana growing as a hub for major business and technology development, conferences like this can help foster small- to medium-sized businesses – a key element of Montana’s economy. One woman who attended Athena Pack told Shappee that because of what she learned, her company is now a $1 million enterprise. This year’s summit will take place May 1-2, at the Rialto Theater in downtown Bozeman. Participants can register at the Athena Pack websiteand find out more about keynote speakers, events, testimonials, and other activities. Mari Hall is a reporter for the Missoula Current and can be contacted via email at mari.hall@missoulacurrent.com.